I recently sold this PCB but after a week I was told the board had developed a fault. 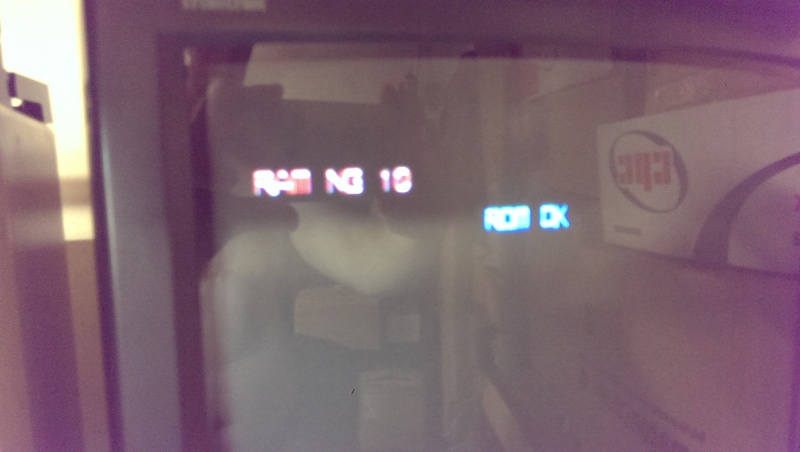 The fault showed up as “RAM NG 10” at boot-up and there was some issues with the sprites. There is absolutely no logical meaning to the error message so using MAME I started corrupting different RAM values during it POST to see what RAM errors were flagged up during which memory writes. Originally I couldn’t understand how the awful V30 CPU worked. 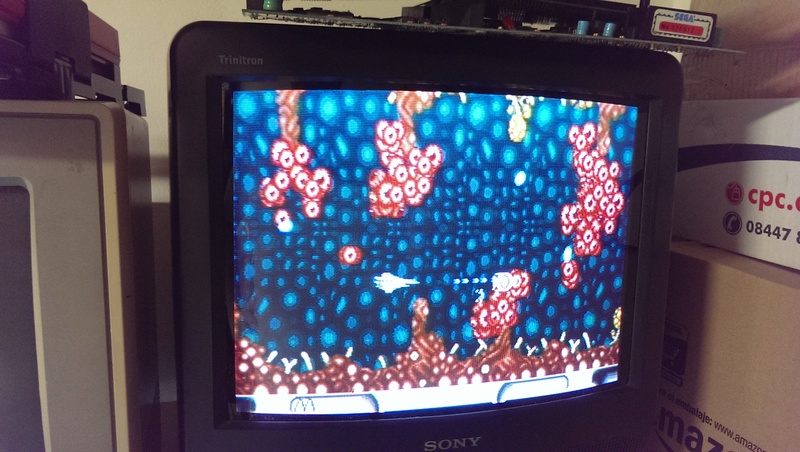 Without knowing how it worked I was unable to use the MAME debugger effectively. Charles MacDonald came to my rescue and told me how the V30 addresses were set. Thanks very much to Charles. You can see the outcome of that exercise in THIS previous post. So now I knew for sure that the fault was with the sprite RAM. Now the next challenge, which RAM chip is the sprite RAM? I originally tried shorting some address/data lines on RAM chips to see if any other errors were flagged but strangely it didn’t show anything else at all. With nothing left to try I started making my own schematics up in the hope I could work out which RAM was responsible for the sprites. Due to the complex nature of this board set, I was stuck for quite some time looking on the lower video PCB assuming (yes I know) that this is where the sprite RAM could be but was unable to find any problems at all. Taking a step back I reversed the PAL chip XM_A-7D- into equations. Using these equations and the schematics I had drawn up I could take an educated guess as to what RAM chip was the sprite RAM. Knowing that the sprite RAM lies at address 0xc0000, this means that address pins A19 & A18 would need to be active. Looking at the equations I could see that output pin 17 of the PAL chip would fit this address so I followed the signal which led to the /CE line of a 74LS245 of IC40 on the top CPU PCB. The only chip that this chip goes to is a 2018 RAM chip at location IC52. This was pretty good news. I removed the chip and it failed the tests so I replaced it and now all the POST tests pass. The sprites are all back to how they should be too. Ill be keeping hold of this board I think. It was one of the first games I ever bought since getting into this hobby so it will stay with me for good now.